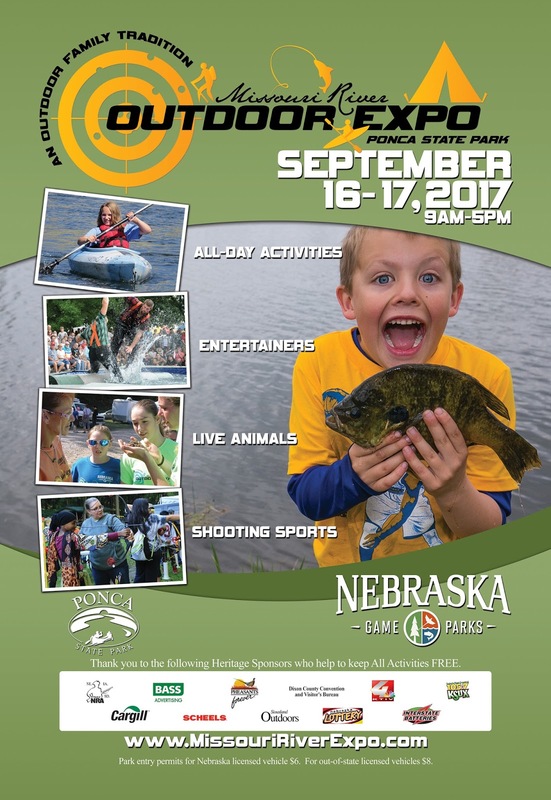 Did you know Ponca, Nebraska hosts the Midwest's biggest outdoor expo? This September you could be one of the 50k people who visit Ponca State Park to take part in the 85+ activities available! 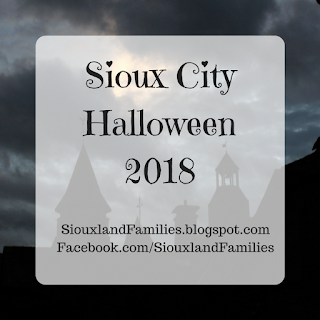 Cost: FREE...but you need a Nebraska Parks Parking Pass which is $6 for residents and $8 for residents of other states per day (annual passes also available). There will also be food vendors so bringing a little cash might be a good idea! 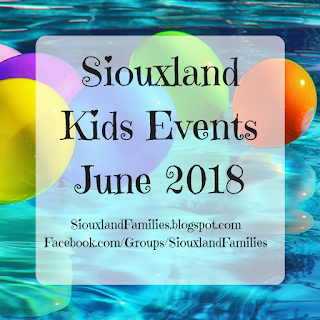 Entertainment: Sit back and enjoy watching archery competitions, DockDogs and K9 Crew, a lumber jack show and more, or take a boat tour on the Missouri! 5th Annual Kids Cookoff: Kids ages 5-10 will compete in a BBQ Quesadilla Competition, held both Saturday and Sunday. Registration is at 10am, and at 10:15am, 10 kids' names will be drawn to compete. Then at 11am, kids aged 11-15 will compete to make stick pies! All ingredients will be provided and creations will be judged on taste, creativity, and cooking technique. The Kids' Zone: The Kids Zone features live animals, furs and skulls, science experiments, a water table, sound wall, and more! Cowboy Camp: In Cowboys Camp, kids can meet a Teddy Roosevelt impersonator, see real Teddy Roosevelt artifacts, and try their hand at branding! 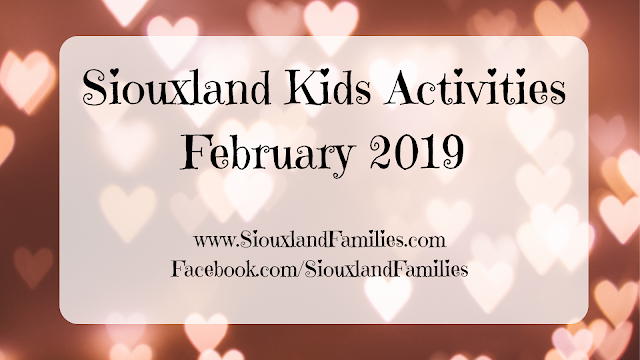 For more info, check out The Missouri River Expo website and Facebook page. See you in Ponca!